Canadian book blogger, wife, mom and animal lover. I enjoy curling up with a book, snack and my kitties. 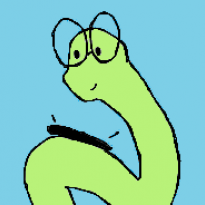 You can visit my blog at A Glo-Worm Reads.